Knowing your business is in safe hands will allow you to get on with what you do best running your business. If anything should go wrong throughout the year I will be on hand to offer full support. 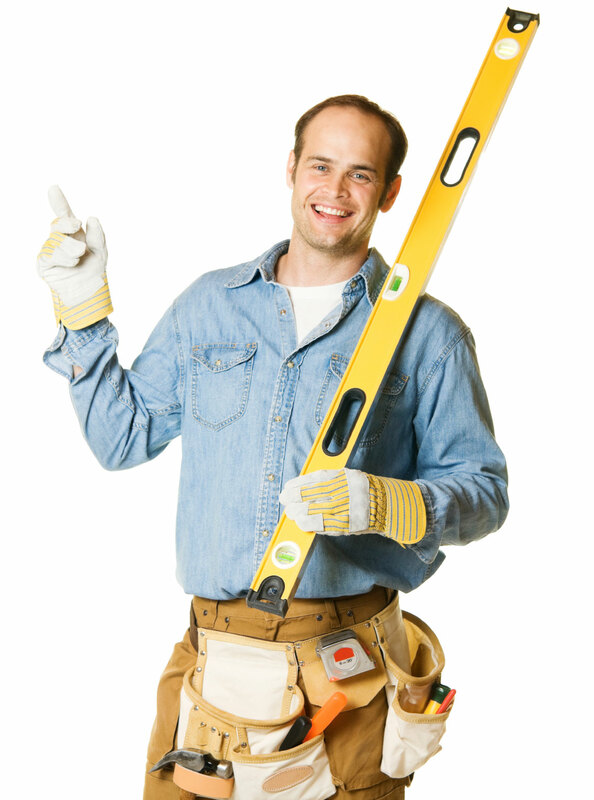 Our ideal clients are builders, plumbers and heating engineers, electricians, roofers and scaffolders, IT Consultants, carpet fitters, alarm installers. Call me now on 0161 766 1927 to discuss any of your concerns.